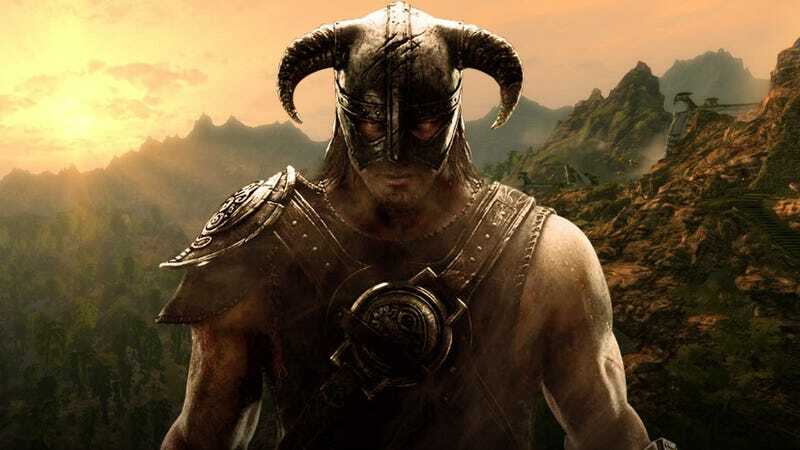 The fancy re-release of Skyrim is out on PC today! It’s got new visuals. Still the same ol’ Skyrim under the hood, though, by the looks of it. Here’s PC Gamer’s Chris Livingstone getting...well, not even past the intro before Skyrim gonna Skyrim. Can’t wait to see a dragon fight.